Tangerine is a multi conceptual experience based off the true story of Ryan Layden. 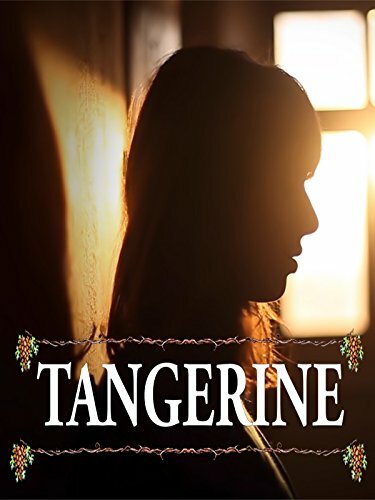 A performing artist that moved to Austin, Tx in 2006 to bring to life a magical Tangerine forest that was promised to his first love Danielle before she died. Using film, orchestration, visual art and dance the forest comes to life fulfilling his promise to Danielle and inspiring others who also have lost.